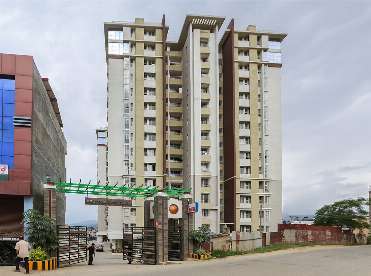 Downtown Apartment is located at Dhapakhel, Lalitpur. 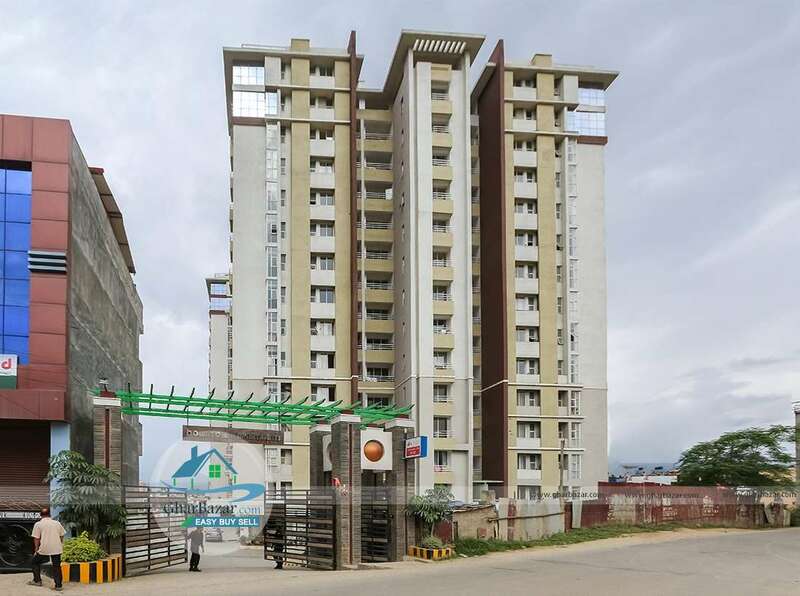 The flat of 1200 sq ft is available for sale at 10th floor. It is 500 meter from Satdobato chowk and has 20 feet road access. It has 3 bedrooms,1 living room, 1 kitchen, 1 dining room, 2 attached bathrooms. All rooms has balconies from where you can see nice city and mountain view. Provided facilities such as parking, sauna, steam, spa, gym hall, community hall, play ground, gardens, outdoor swimming pool etc can be used. It has 24 hour security service is available.